Moving house is an exciting event in your life, however can also be one of the most stressful things you can do. At B.S.R, we will do everything to make it a hassle-free experience, offering additional packing and storage services, and advice, when necessary. We hope that this list of Moving Tips will help you prepare. Get plenty of packing material, You can contact us for a price list of packaging products which can be shipped straight to your door. 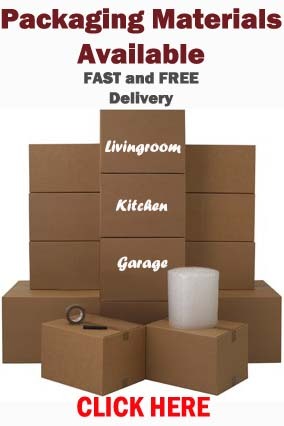 Purchase packaging supplies before you move. Please contact us for a price list of packaging products available on NEXT DAY Delivery to your home. Label each box displaying destination room or contents. Write FRAGILE on all boxes with breakables enabling us to stack these on top. Don’t overfill boxes especially items that are heavy or breakable, e.g. dish wear and books. Keep a few boxes spare for moving day, for bedding and any little extras that have been missed. 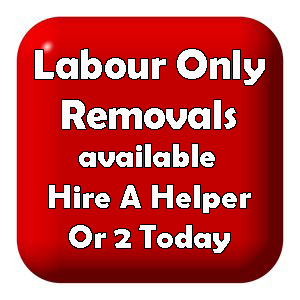 Get rid of rubbish before moving day avoiding unwanted rubbish at your new place. Be clear about what you want taken and what is to be left. 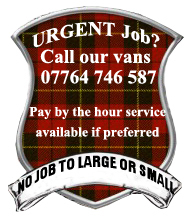 This entry was posted in Removal Services Edinburgh, Lothians and Fife and tagged edinburgh moving firm, house moving tips, house removals edinburgh, household item removals edinburgh, moving company edinburgh, moving tips, removals edinburgh, small removals edinburgh. Bookmark the permalink. Really informative points which we can utilize while planning to move somewhere.